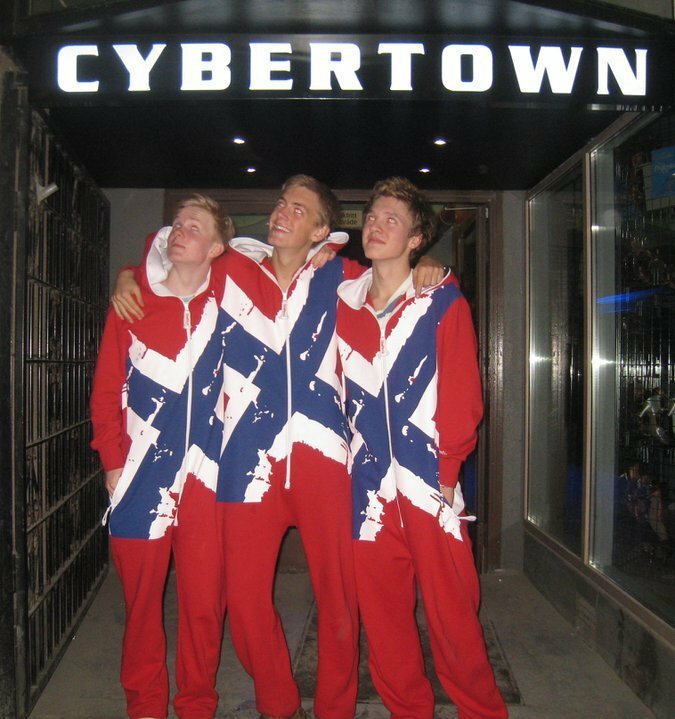 The Norwegian OnePiece has been making it’s mark on TheOnePieceBlog’s radar this week with these three Swedish guys, hitting CyberTown in the fantasticly red, wonderfully zip-up-able Norway OnePiece. 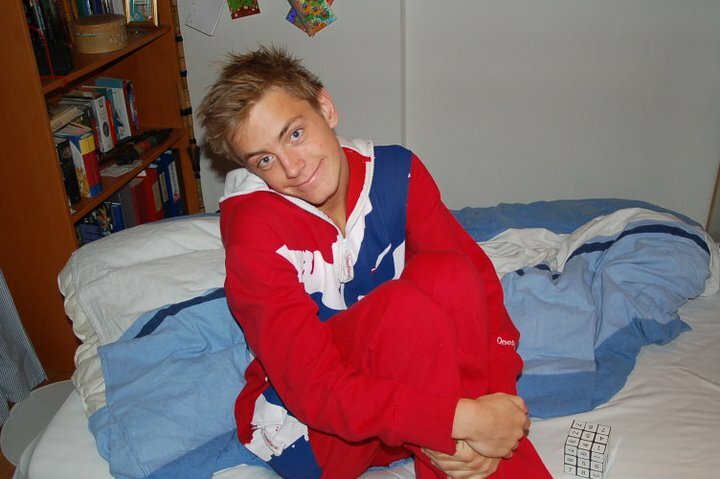 Here’s Rasmus, chilling at home in his! Another Norway OnePiece fan is planning to send some great pictures in later this week… can’t wait! Get your OnePiece pictures on TheOnePieceBlog too. Next postPerez Hilton’s Blue Ball Birthday Bash! Hi I located your website by mistake when i was searching Live search for this subject, I have to tell you your page is definitely helpful I also seriously like the style, it is cool!